Different features such as the shape of the shaft or the cutting style can help you choose the right string trimmer. However, the big draw of cordless string trimmers is the battery power. New battery technology has made cordless weed whackers more popular than ever. In fact, some have enough battery life to finish the same jobs that a gas trimmer can. Lithium-ion batteries have become the standard, but both types provide power for your yardwork tasks. 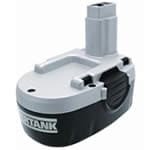 However, if you'll be working on large projects, consider a backup battery so you won't have to wait for one battery to recharge should you run out or power before you're done. And remember that the battery only drains when you're squeezing the trigger. Only run the trimmer when you're trimming, and the battery lasts even longer. They're lightweight – up to 50% lighter than a comparable Ni-Cad battery – so the string trimmer won’t weigh as much when in use. They don't experience any drop-off in power or performance as the battery runs down. Power output stays consistent through the entire cycle of use. They can be recharged up to three times as many times as a Ni-Cad battery before the battery needs to be replaced. Ni-Cad batteries are still available, but they represent an older form of battery technology. 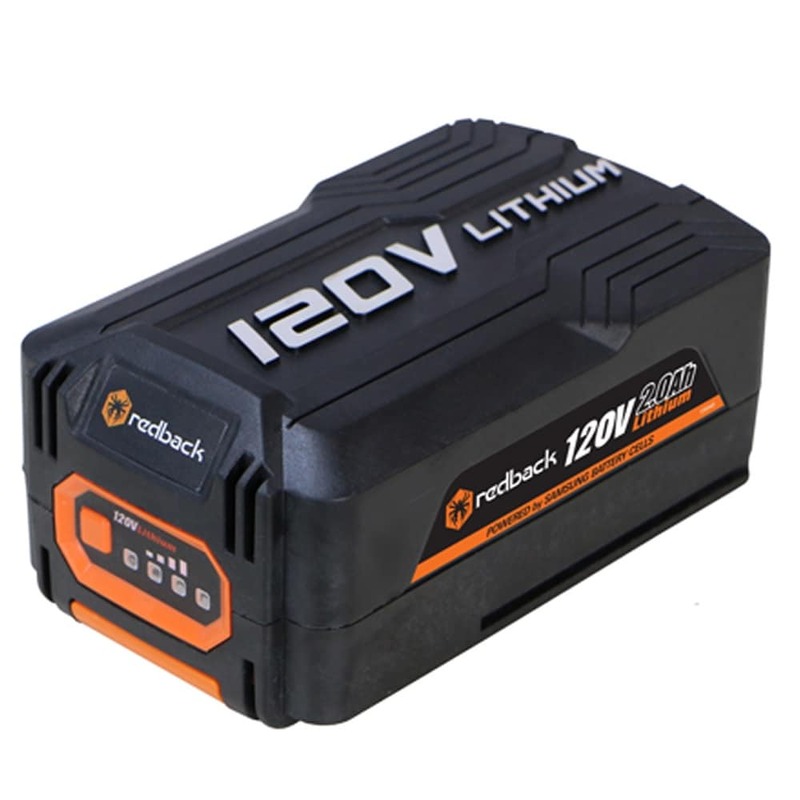 They're relatively heavy, and you will see a noticeable drop-off in power and performance as a Ni-Cad battery runs down to the end of its charge. In the past, Ni-Cad batteries have been more affordable than their high-performance lithium-ion counterparts. However, they're becoming less available, meaning that you'll have many more years of trimming ahead of you if you choose a lithium-ion trimmer when it comes time to upgrade. Straight shaft string trimmers are the more common type. They work well under fences and in hard-to-reach corners or other tight spaces. Many straight shaft models feature a telescoping shaft, which allows you to make the shaft as short or long as you need to work comfortably. 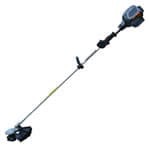 Curved shaft string trimmers are far less common in the cordless string trimmer category. The curved design can make it difficult to reach small corners, but it does make these trimmers good for grass and weed trimming in open areas. Some cordless string trimmer models have two-in-one capability, meaning you can use them for multiple purposes. If you need to trim areas that your mower can't reach, or you want to be especially careful around your ornamental plants, you can use your two-in-one tool as a string trimmer. Then, if you want to trim the edges along your driveway or sidewalk, you can turn the pivoting cutting head to use your tool as a grass edger. No matter which type of battery-powered trimmer you buy, at some point, you'll have to change your trimmer's string. 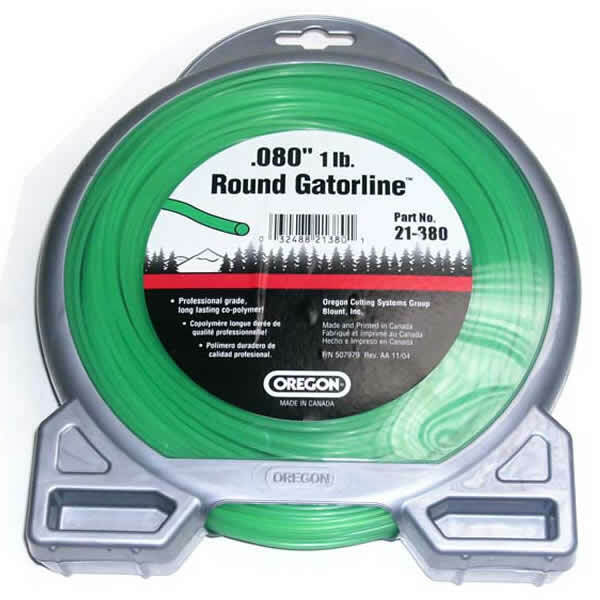 When shopping for replacement string, look for line with a gauge between .060" and .095" in diameter. This will ensure that your cordless trimmer works at peak performance. Cordless String Trimmer Buyer's Guide - Find out How To Pick The Perfect Cordless String Trimmer. Our string trimmer how-to library can help you pick the perfect electric string trimmer, gas string trimmer, walk behind string trimmer or brush cutter.